A bunch of lyrics published today! They’re now counting 89. And we’re not done counting! Another 157 are in the making! Stay tuned for updates! 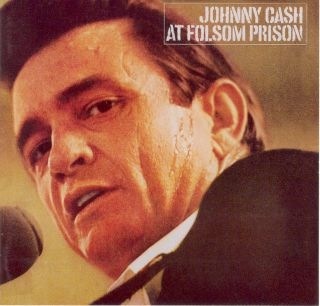 And Johnny Cash’s beautiful version of the Nine Inch Nails song “Hurt“.